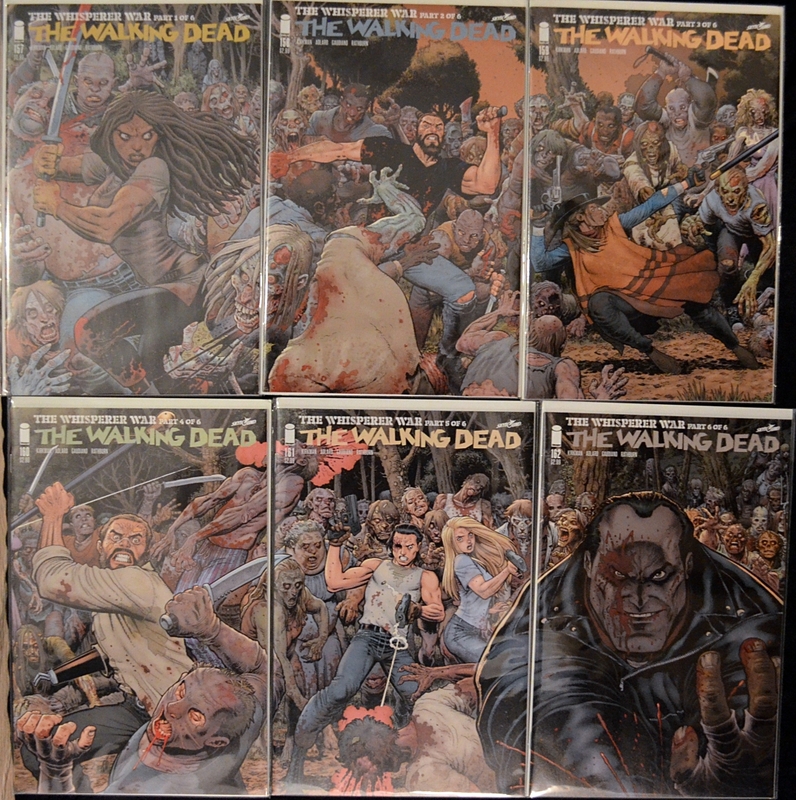 Scrisa de Robert Kirkman, arta de Charlie Adlard, Stefano Gaudiano si Cliff Rathburn. Story arc-ul…THE WHISPERER WAR, toate partile, 1-6! Timpul a sosit, fortele se aliniaza, RAZBOIUL a inceput! A adus Rick pierzania a tot ceea ce a construit…sau va triumfa din nou? 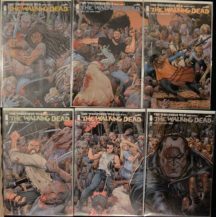 Be the first to review “Walking Dead 157-162 (Connecting Covers! )” Click here to cancel reply.